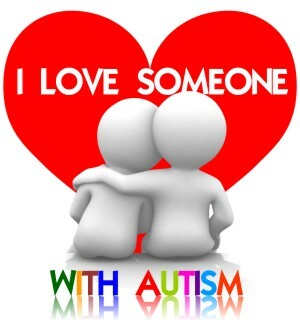 I Love Autism. - I Love ABA! 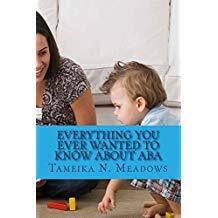 I have a previous post about why I love ABA and my reasons for starting this blog, but in addition to ABA I also love Autism. It isn’t often that Autism is discussed as something positive, and if you do a web search of the word “Autism” most of the results will be about diagnosis or treatment, not positives or acceptance. Depending on where you are in your journey with Autism, you may hate Autism right now. 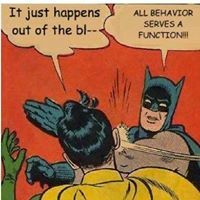 If you are a therapist you may be doing this as just a job, and have no passion for the field. You may be having a hard time dealing with some very difficult clients right now. If you are a parent, you may see Autism as a series of treatments and therapists coming in and out of your home. You may want to completely remove the word Autism from your vocabulary. I would caution that for adult Autistics these kind of "I hate my child's Autism!" 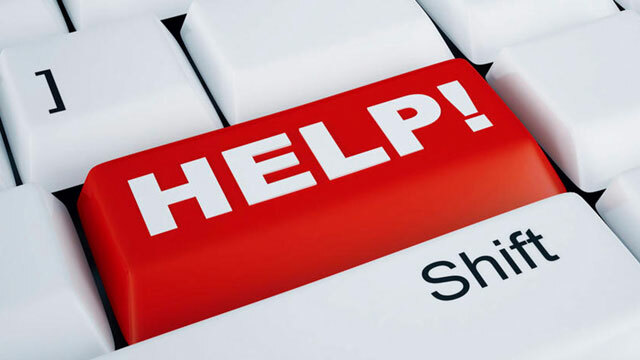 websites or blogs can be quite hurtful to see. The completely creative ways they have of stimming to "get those wiggles out"! My kiddos don’t always give away affection or love freely. So when I'm working with a new client, that first time they give me a huge hug or smile at me when I walk through the door, it’s like winning the lottery. I am a left brain person, so I can relate to a need to have organization, structure, and rules to feel comfortable and to be able to focus. I love when I get to work with older Aspergers kids because they are some of the most unintentionally funny people I know. Due to a (near) brutal honesty, they have no problem telling you they don’t like your shirt, you have gained weight, or your hair looks funny. The way anything, including my own body parts, can become a stim. I once worked with a 4 yr old girl who would stim off my arms. Depending on who you believe, Bill Gates has a mild form of Autism. So if he does, you can likely thank his Autistic traits (attention to detail, focus, persistence, logical gifts) for every computer you have ever touched! The excitement and sense of wonder they show when given a new sensory object or toy. I spend far too much money in stores buying sensory toys I know one of my clients would love, and their reaction when I give it to them is worth every penny. My kiddos can always figure out how to open something, how something works, or how to get into the “childproof” packaging. If I can’t figure out a toy, I just hand it to one of my kiddos. Within seconds, the toy is on and talking (and usually I didn’t even know the toy could talk). Their laughter. For some of my kiddos, it isn’t often that they laugh at anything. So when I make them giggle or laugh I feel like I earned it. The first time I hear them communicate. If a child is nonvocal sometimes I only hear them hum or grunt. They are mostly quiet. So when my clients start to say words or phrases it's wonderful to hear their voice. My kiddos have a better memory than I do. If I promise we will do something, they don’t let me forget it. If we are headed to the park and I forget their favorite ball, they let me know. If I move ONE thing in the therapy room from where it usually goes, they let me know. I love seeing my kids display pride. When I go crazy and start shouting and clapping because they finally learned a really hard skill, they smile and beam with pride in themselves. I love watching my kiddos try to problem solve how to get their way: Pout? No, not working. Throw some toys? No, she didn’t blink. Scream at her? Nothing. Walk over to her and use the ASL sign for “drink”? Yes, that finally worked! Yes, I agree! When searching for Autism I've only found 'sad' websites!! This is the first one that share lots of enthusiasm! Thank you!